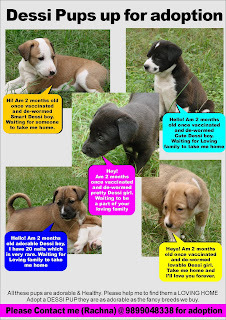 Healthy & Vaccinated 7-week old Indian Pups Up for Adoption. 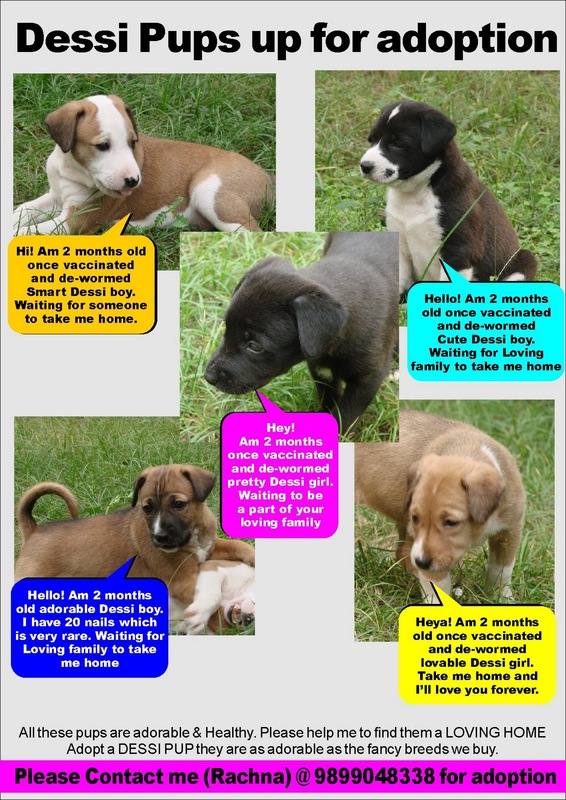 Presently in Foster Care, they are Urgent Need of Loving Homes. Contact Rachna at 9899048338 .